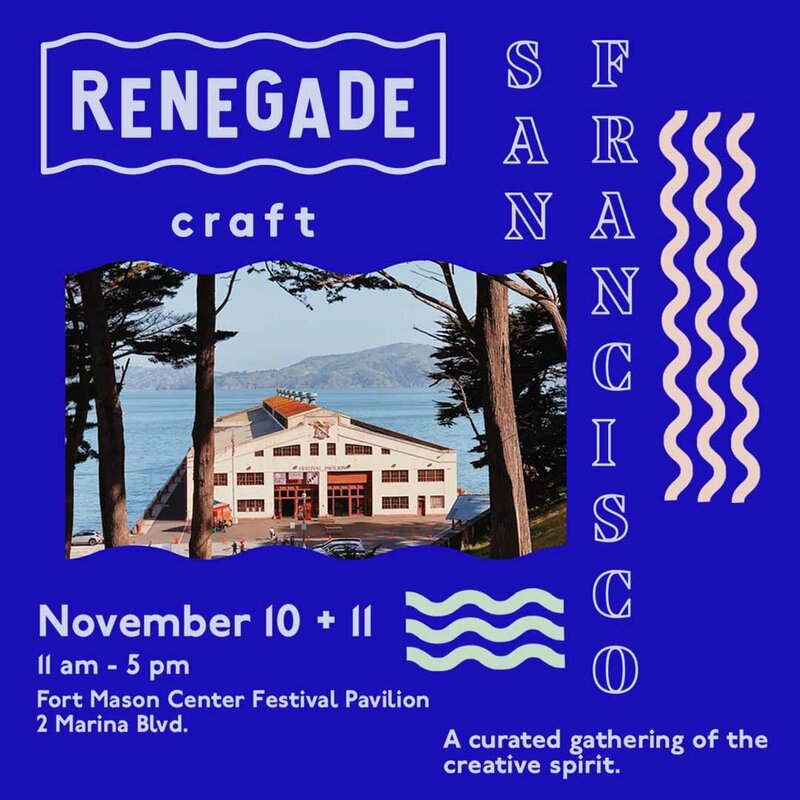 I’m busy getting ready for Renegade San Francisco next weekend! Swing by booth 161 at the Fort Mason Festival Pavillon either Saturday & Sunday from 11-5. I’ll be sharing the booth with my incredibly talented friends Shannon and Danea of ShanMan Clay Co. I can’t think of a better holiday gift then a beautiful handmade mug with a box of letterpress cards! Save the date for an opportunity to shop early for great handmade holiday gifts. We’ll have letterpress prints and lots of holiday cards ready for you!